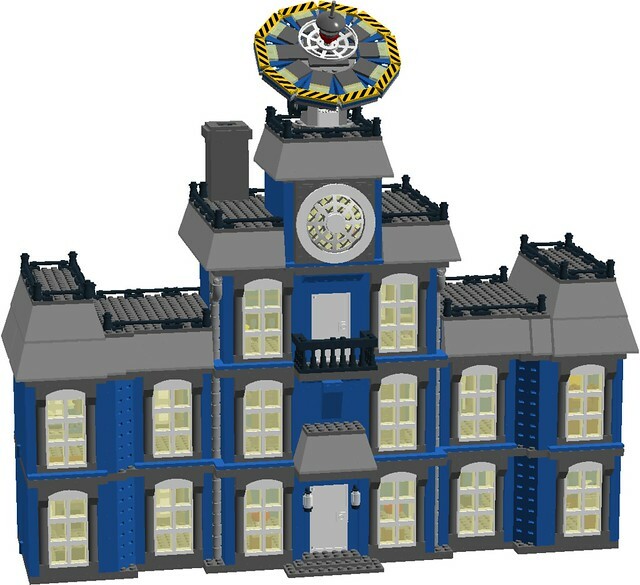 I was inspired to create this model from the 2018 Jurassic World set 75930, Indoraptor Rampage at Lockwood Estate, with some design cues from set 10228, Haunted House, although in blue and white with trans yellow glass. The dollhouse-style model was built from the set pictures and from features from the movie itself, with the fall-apart play features removed and opening rear sections added to match the front half. The model also features a round "time window" for Benny to experiment with in his spare time. 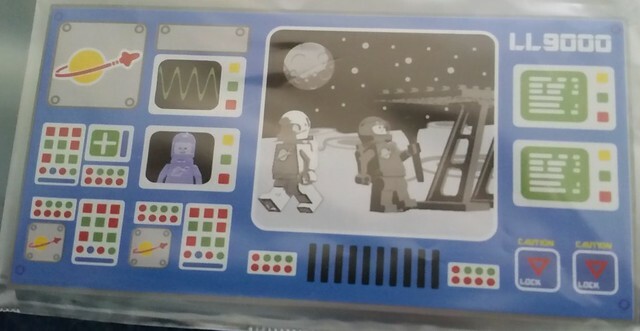 As usual, this classic space logo printed piece goes where this 4 x 2 slope is, just below the front balcony and right above the front door. 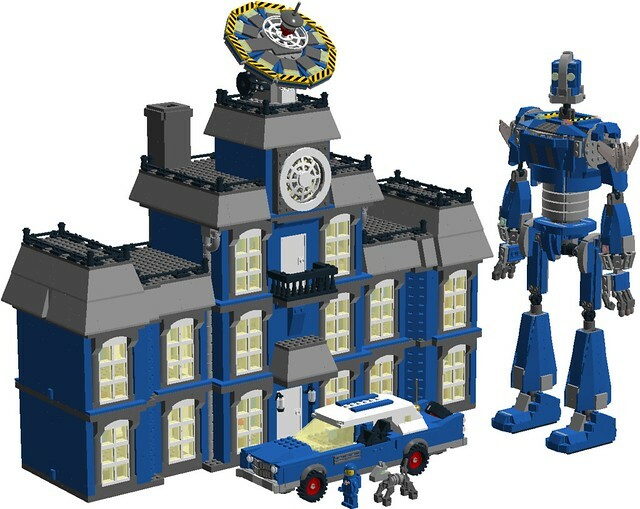 The house without any figures, cars, or giant robots. The very large satellite dish on the roof is so Benny can communicate with the Classic Space fleet in any weather: rain, sunshine, snow, solar wind-storm, or nuclear fallout. Whatever the weather, Benny gets through! The rear of the mansion features a conservatory and the chimney flue, along with a back door and rear porch light. The front half on the found floor features the entry hall, TV room with couch and dining room. 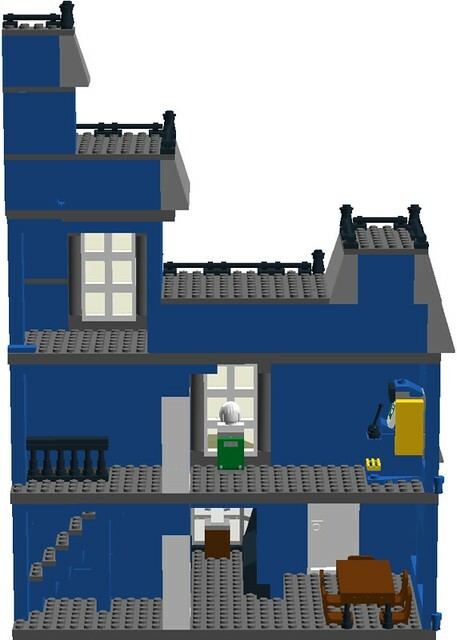 The second floor features the custom-printed super computer (un-printed here in LDD) and Benny's bedroom. 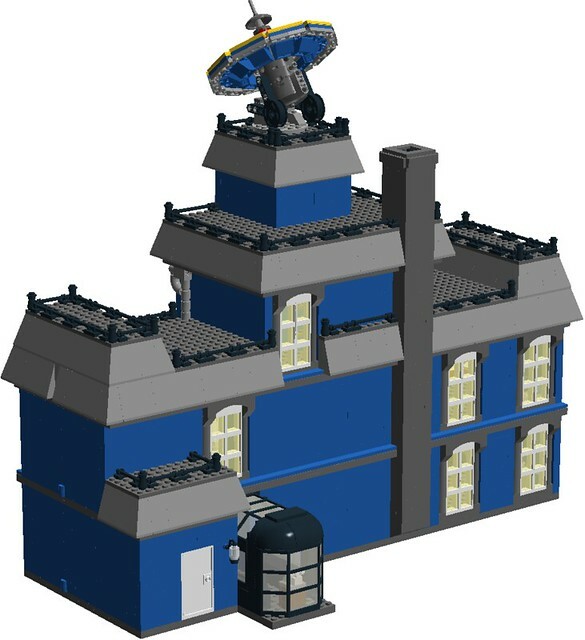 The uppermost two floors features the science lab, with the time window and several other science experiments. Here is the huge 1970's super computer LL9000 (custom printed part) which takes up a sizable amount of space on the second level wall just above the entry hall. The right rear quarter features the conservatory and some furniture on the second and third floors, plus the dining room on the first floor. This section also has stairs from first to second floors, plus a '80's video game cabinet (Astro Nut, of course!) on the second floor. 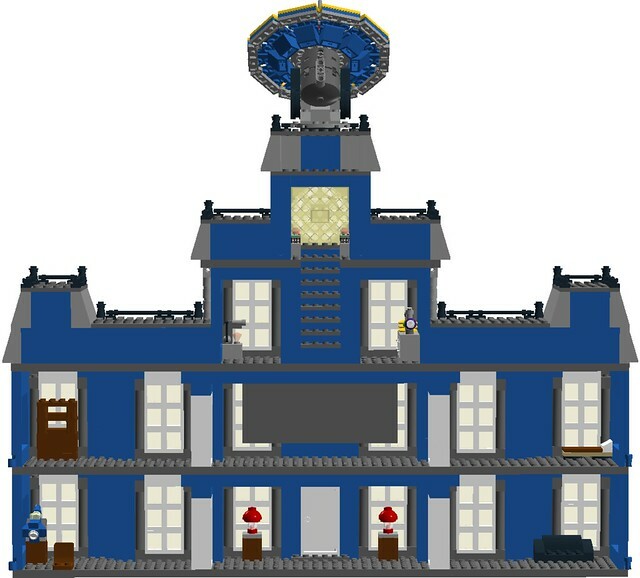 The left rear quarter features the fireplace and the stairs to the third floor, plus a miniature space monorail layout and a TV with VCR. 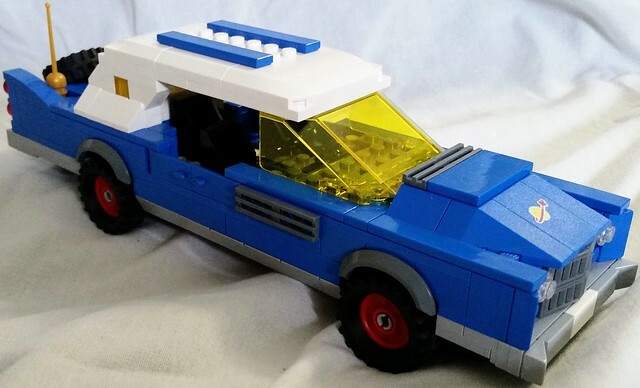 This is Benny the 1980-something space guy's 1979 Moonraker made by Neptune Auto Group. The engine has been upgraded from a gasoline chugging-monster into a more environmentally-friendly Hydrogen-3 Fusion engine to turn it into a modern mechanical beast with a retro exterior. Benny added bigger tires to the car to get it over the craters of the small moon where Benny was stationed. The car also has a spare tire located on the opening trunk. 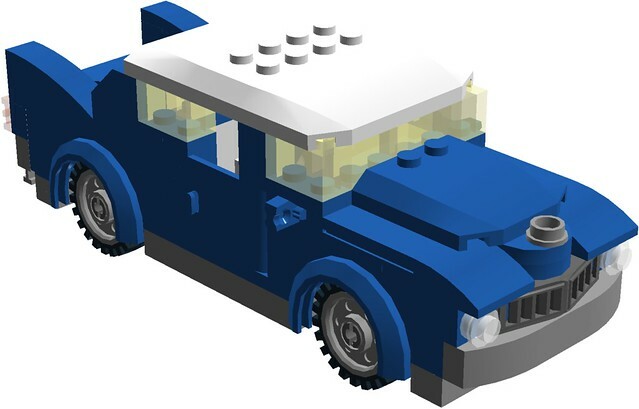 The roof is removable, and the three seats can fit figures with air-tanks and helmets. The doors open in the front normally, but in the rear they open in a reversed pattern to create a wider opening. The building as it sits right now, before it gets torn apart to create the version seen in the first part above. 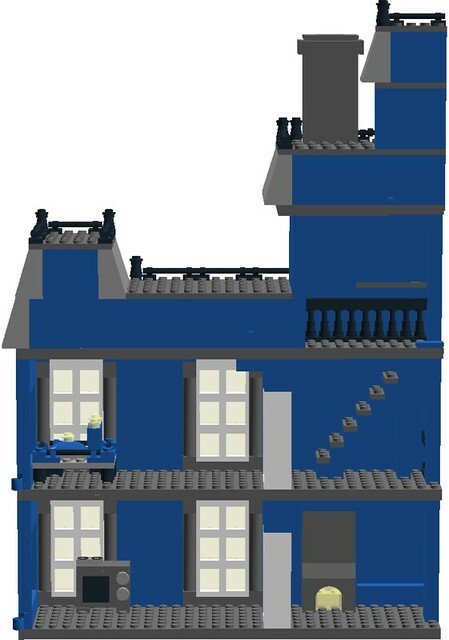 Most of it's parts will be donated to create the mansion. As always, comments, questions, suggestions, and complaints are welcome! This is the cabinet built with parts from my own collection, with the coin on top for "claiming" the next game. 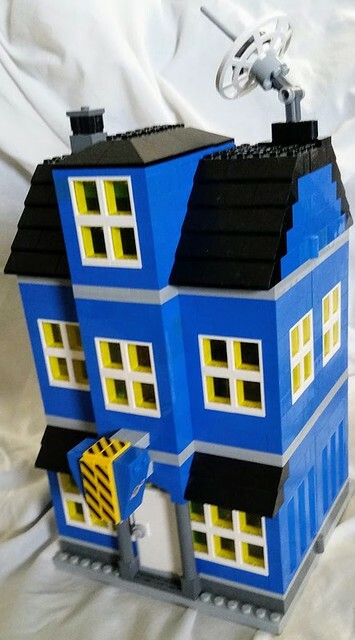 This model will go in Benny's apartment building on the second floor. As a side note, I'm sorry to say Benny's apartment has been rescheduled to be built next month(May) , and not in April. (slight bump + update) So April has come and gone, and the building hasn't been built.... this model was put on the back burner for a while, but it should be built next month. (I hope!) 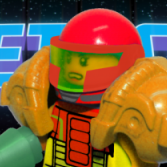 Until then, here is a revamped and enlarged model with the LDD file for the whole setup in the first post. Enjoy! 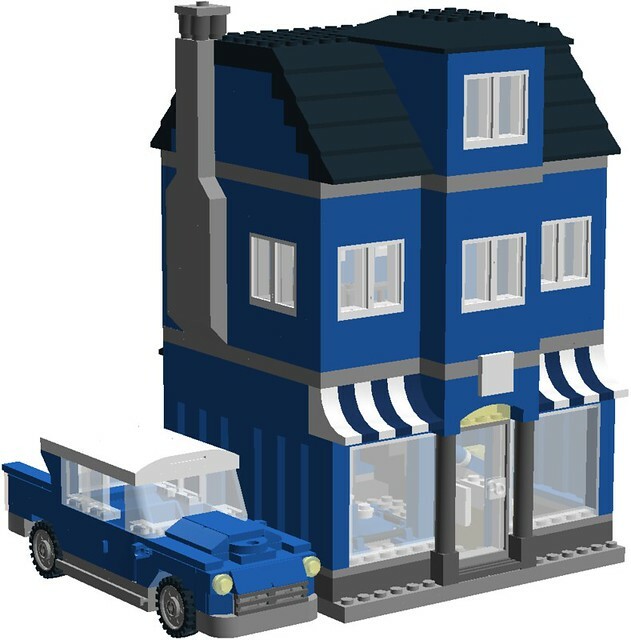 This was originally inspired by the Pizza shop in set 7641, City Corner, (also re-released as set 60031) I added a back based on the Bicycle shop from set 31026, and put the front window / awning area from set 41124, Heartlake Puppy Daycare into the mix as well. It's nice, but it feels a little ordinary for Benny. 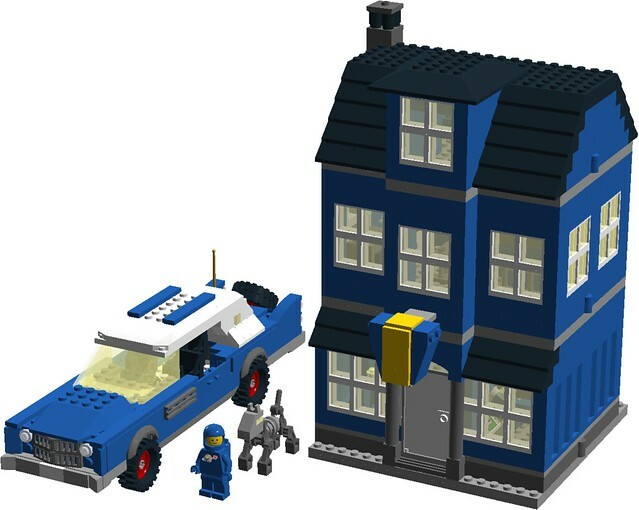 I feel like both the building and car use some more space motifs—perhaps you could add solar panels, a radar dish, and/or some antennas to the roof. And for the car, maybe some bulky moon rover-like tires? 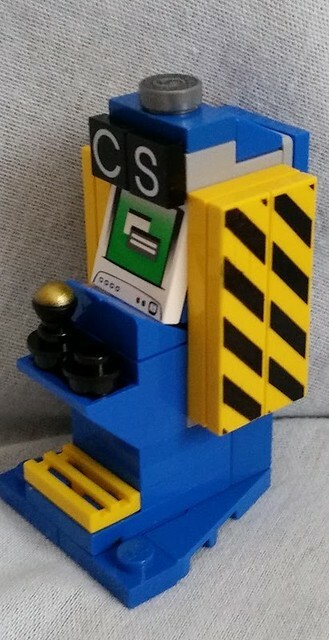 I'm not saying you need to make it into a traditional space MOC or anything like that, but I think it could all still stand to be a little more quirky and spacey. I made it feel ordinary so I could make it fit in more with the rest of my town.... It already stands out for it's bright color scheme, but I'll think about some of the stuff you suggested, especially the solar panels! I agree. 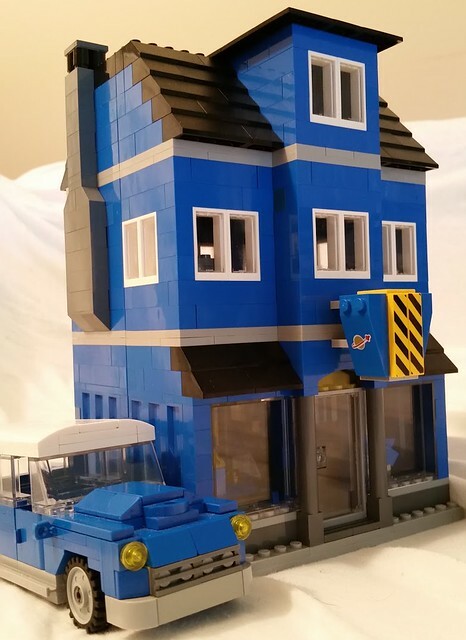 This could be anyone's blue house; seems like Benny would drive a modern car at the very least. I kinda went the opposite direction for Benny's newest car. I made it even older, into a 1950's tail-fined gas-guzzling behemoth! 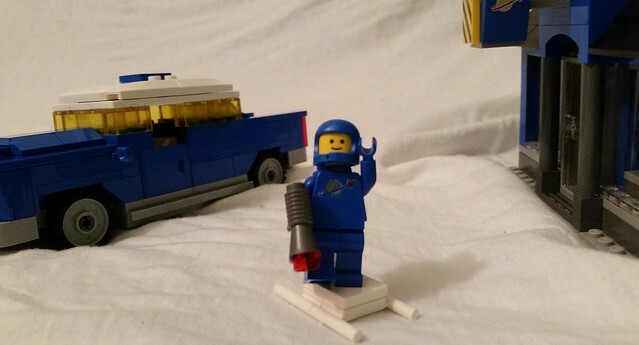 My reasoning is that the space race started in '57, so Benny must have a car from then! ...Though It's actually smaller than before. I have updated the first post also, as both models have been ordered and should be here soon. Update for the main post! Okay, so I just updated the car and thought a personal tour with Benny would be fun to do... if this is boring let me know, I'm trying this style for the first time and want feed back, please. 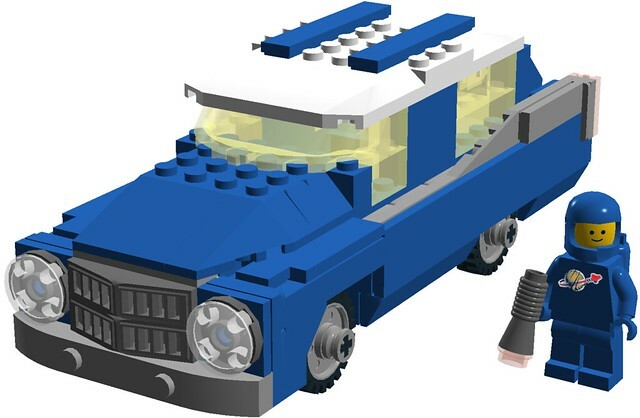 Keep an eye out for the real life version of this car coming in October! 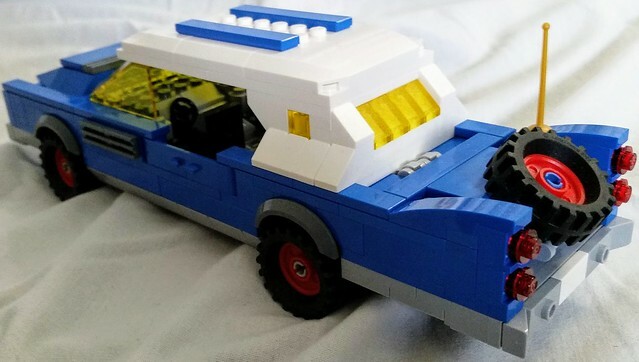 Actually, that's what that car was inspired by. House model completely revised with new trans-yellow parts, while the car has been 100% torn apart and started over... coming (relatively) soon to real life! Compare the above real picture from 2016 to the digital screenshot from 2018! ..see first post for more details!